Nothing beats the beauty of flowering water lilies. 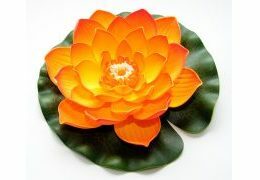 We can't have this all year long, unfortunately. 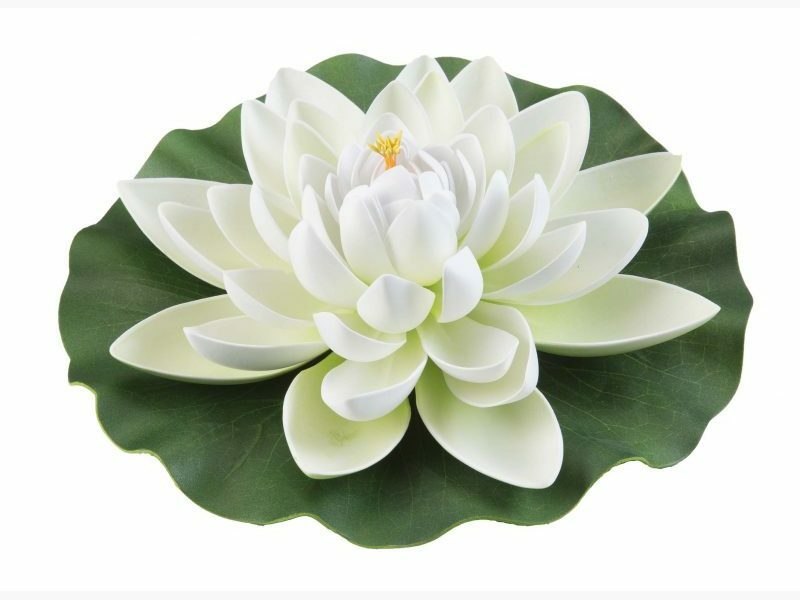 But these synthetic floating flowers are just the thing. 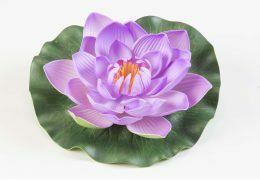 Throughout the year, they create a wonderful sensation of flowering lilies in a range of fantastic colours. 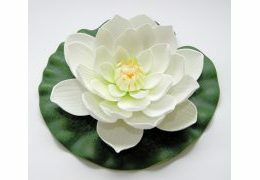 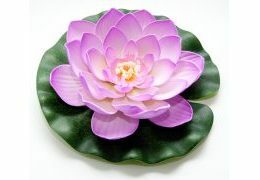 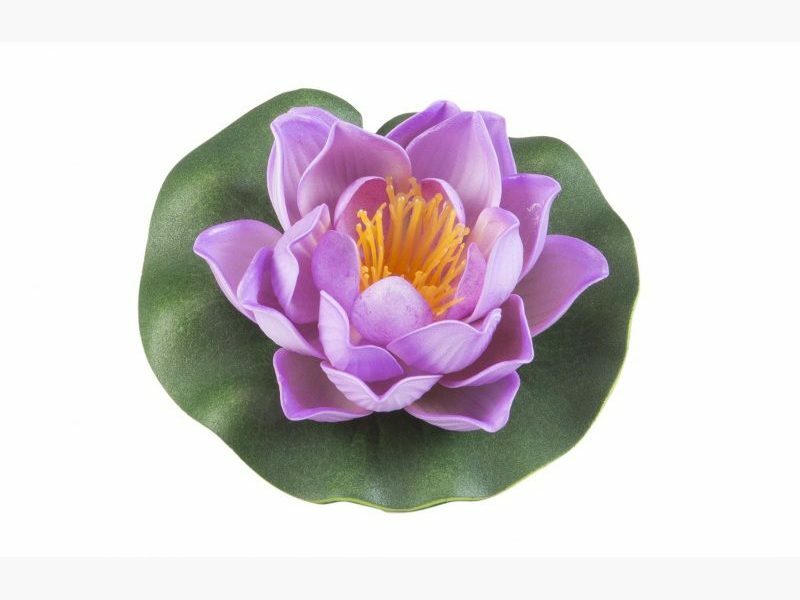 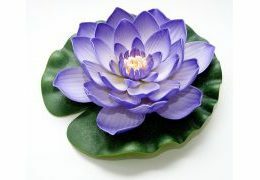 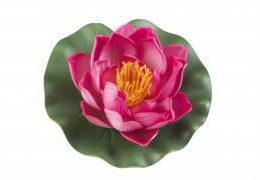 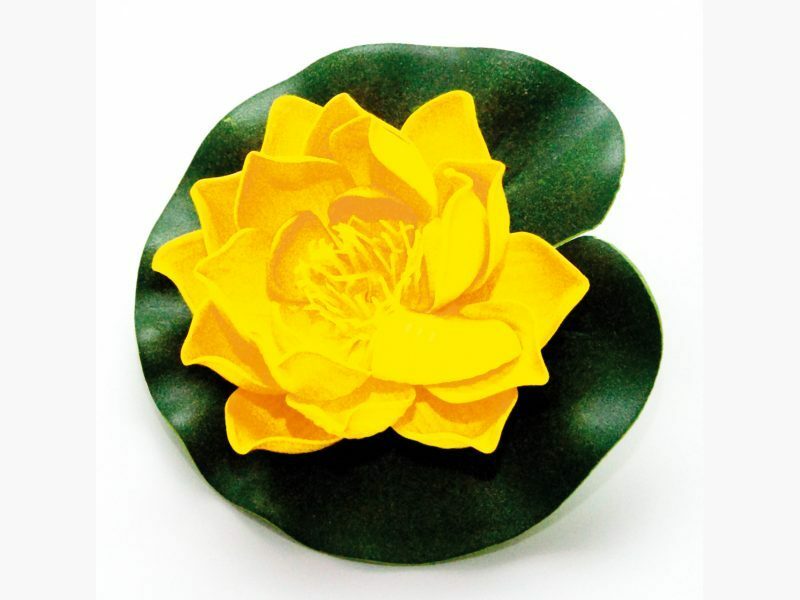 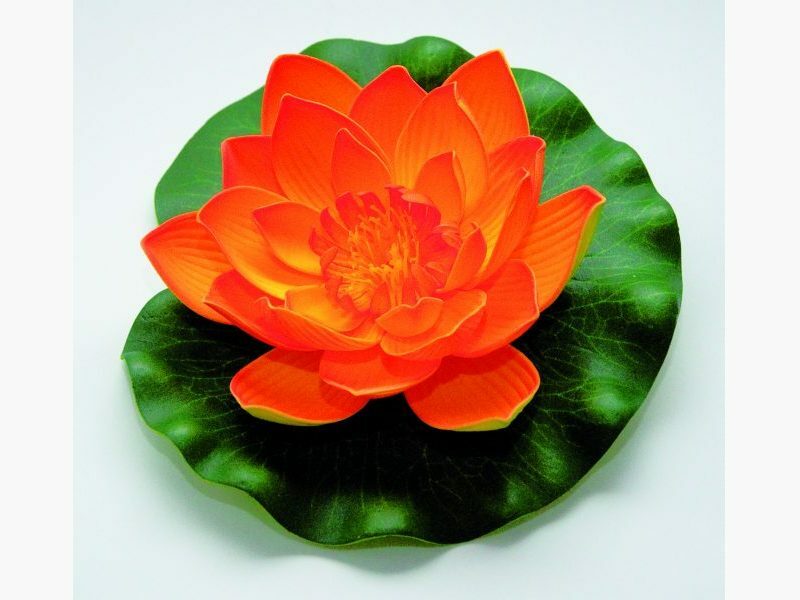 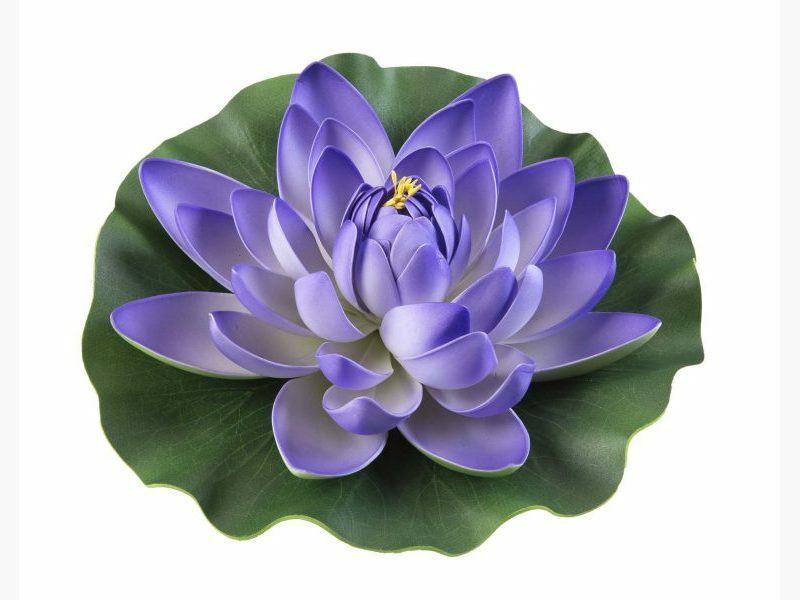 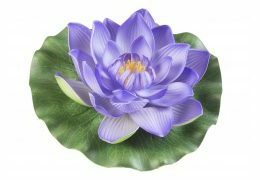 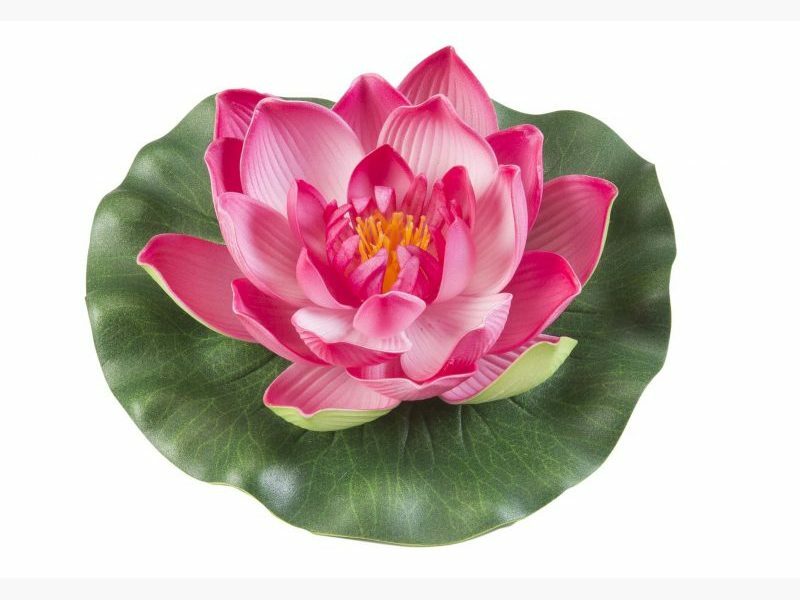 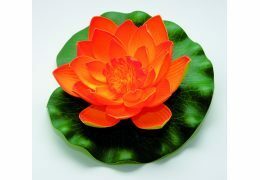 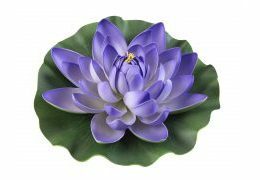 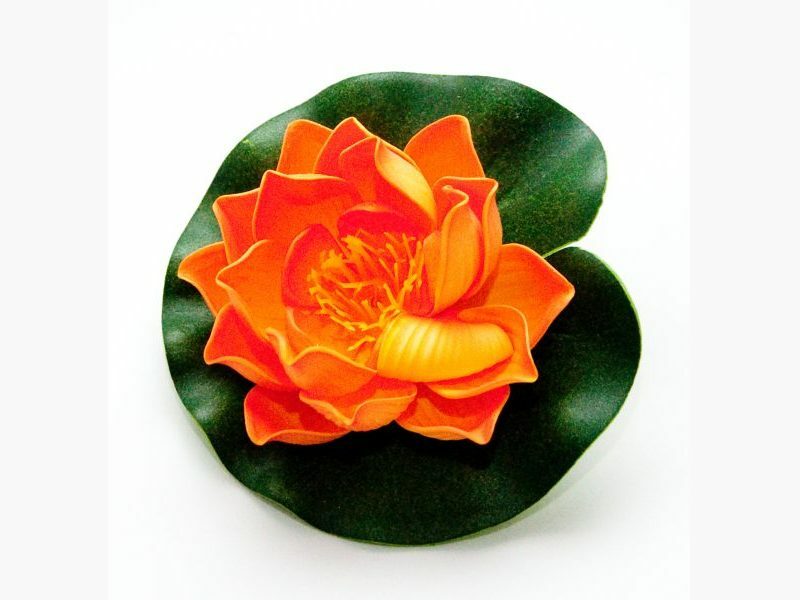 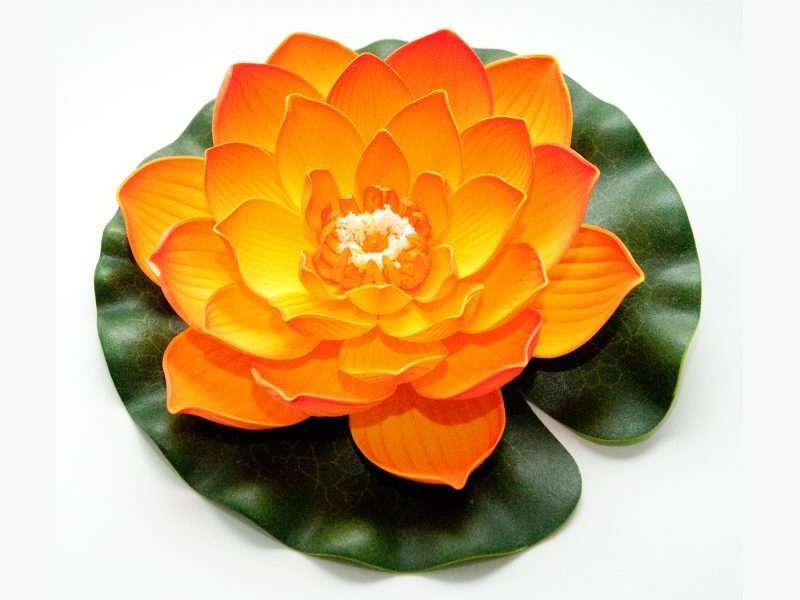 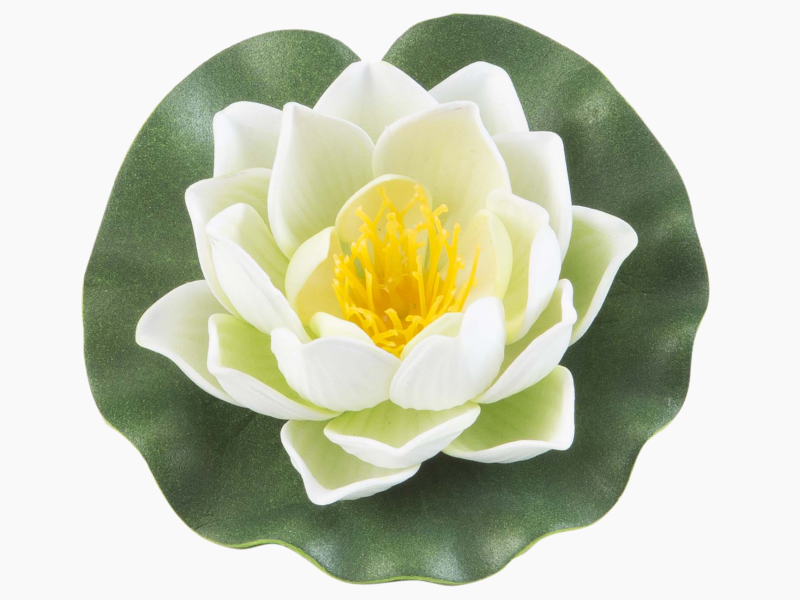 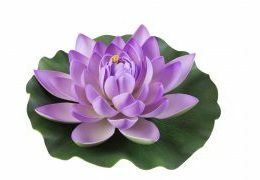 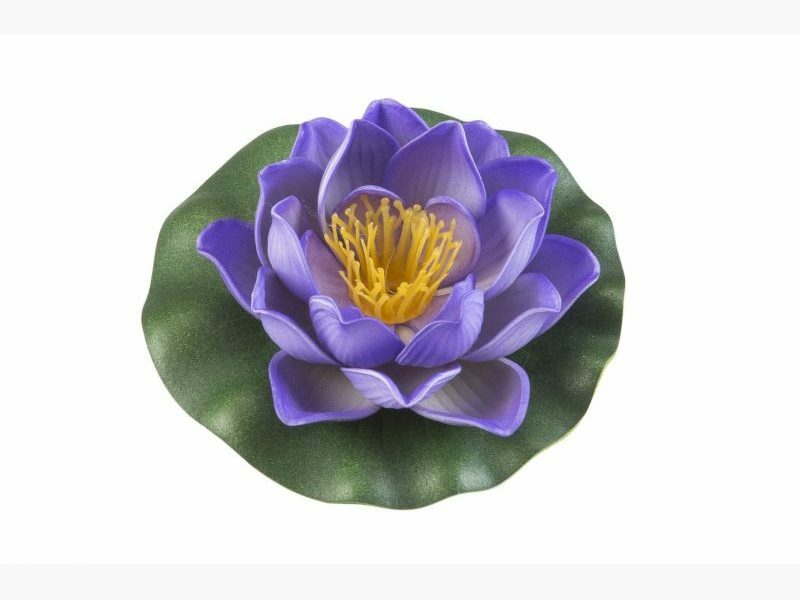 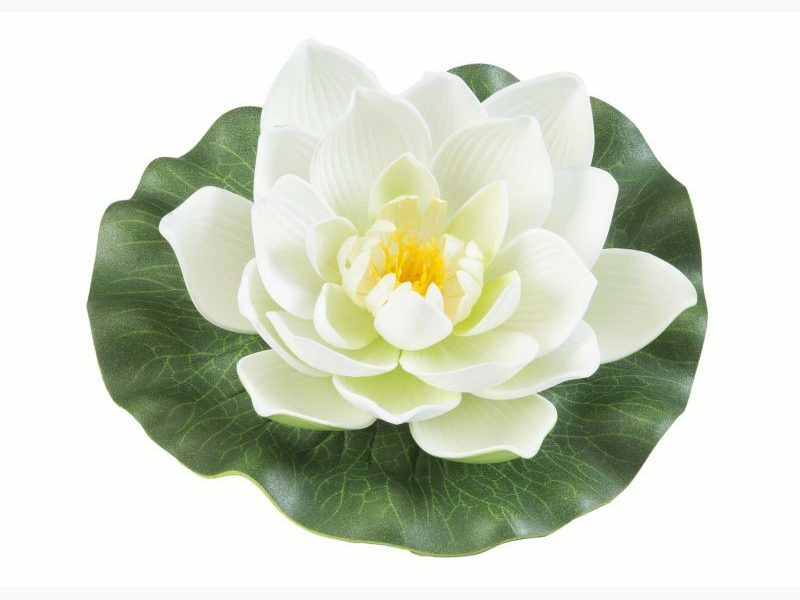 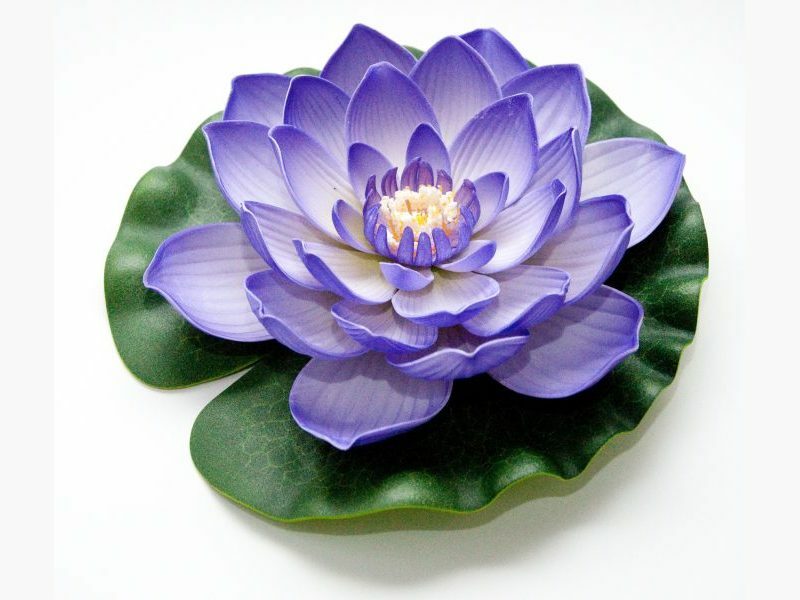 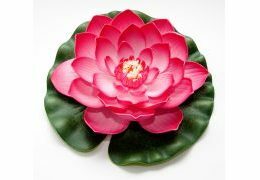 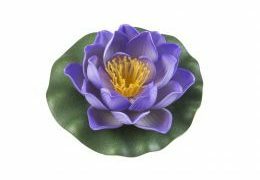 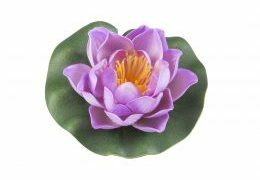 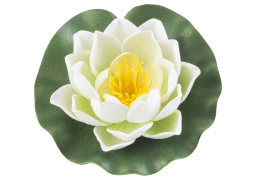 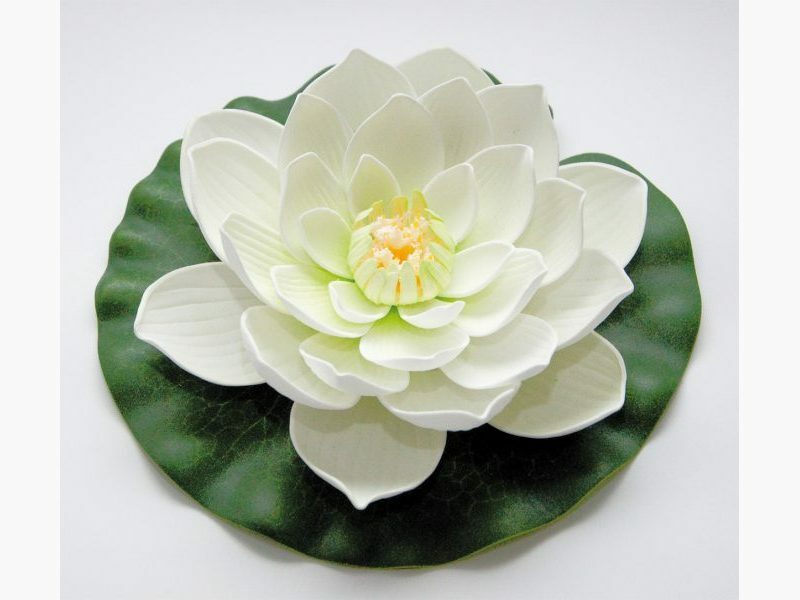 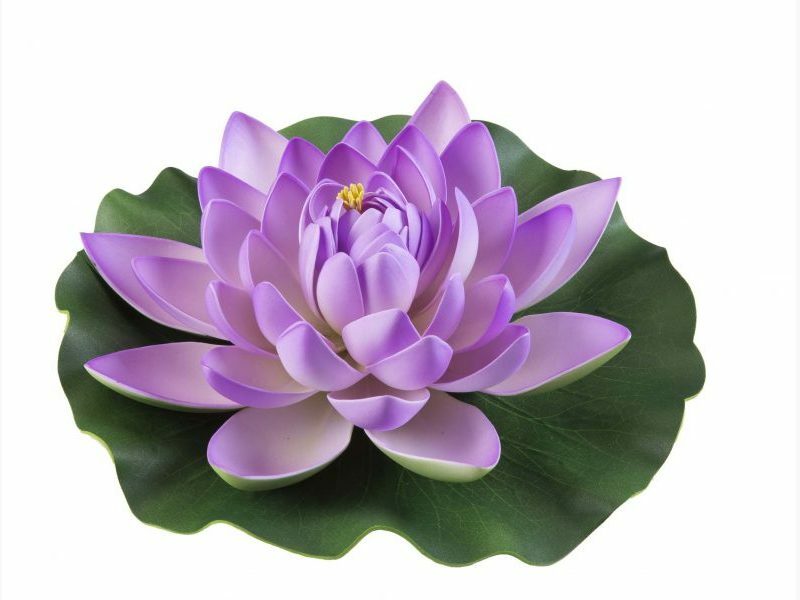 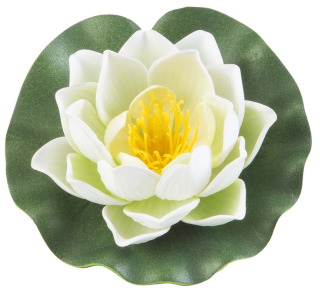 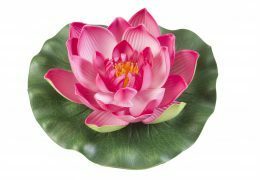 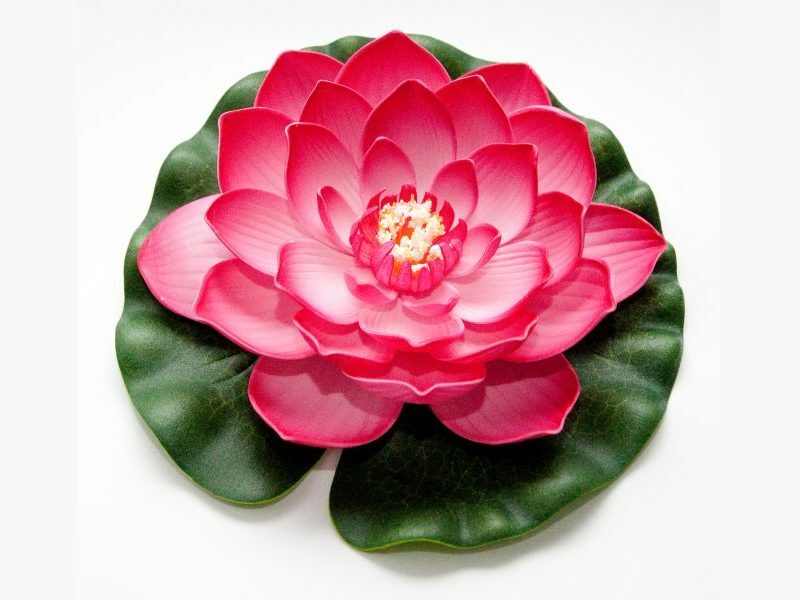 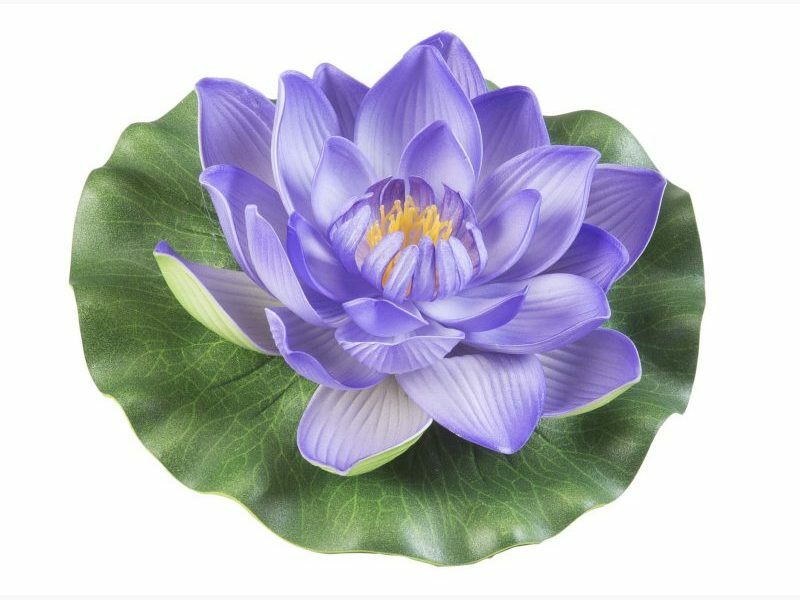 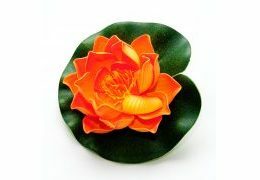 Create atmosphere in the twinkling of an eye with these decorative flowers floating on the water surface. 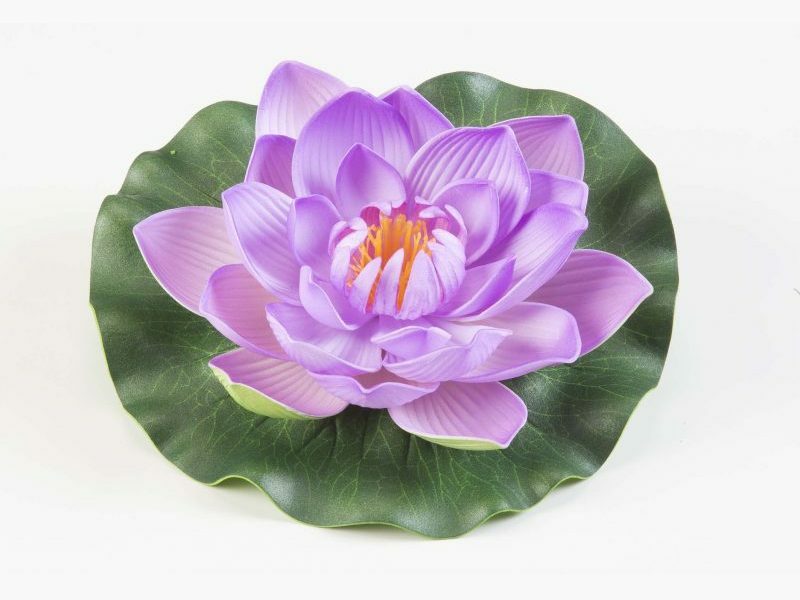 Pond, water dish, inside or outside: everything is possible!